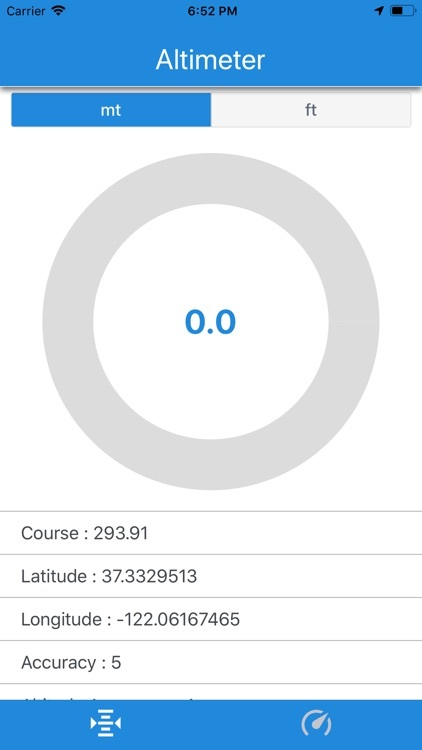 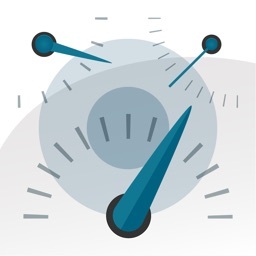 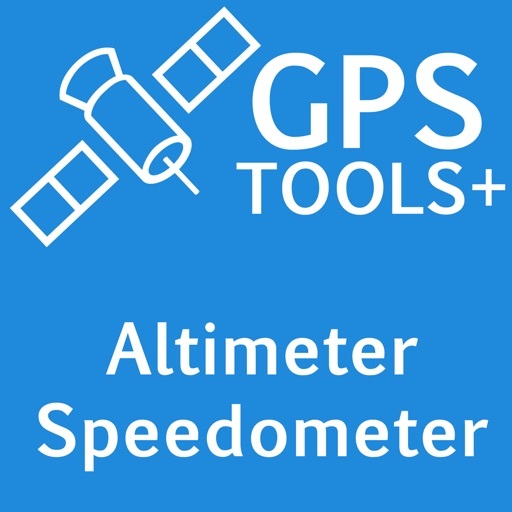 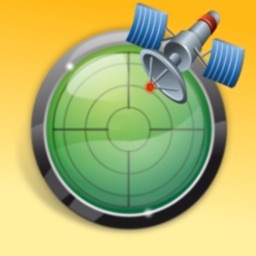 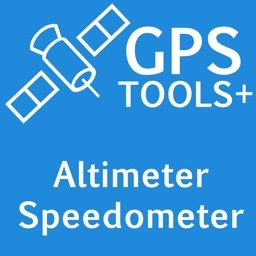 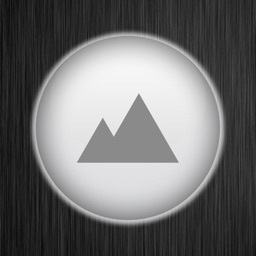 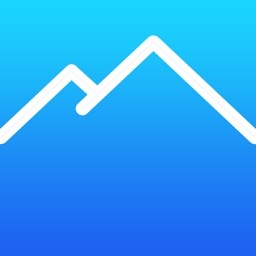 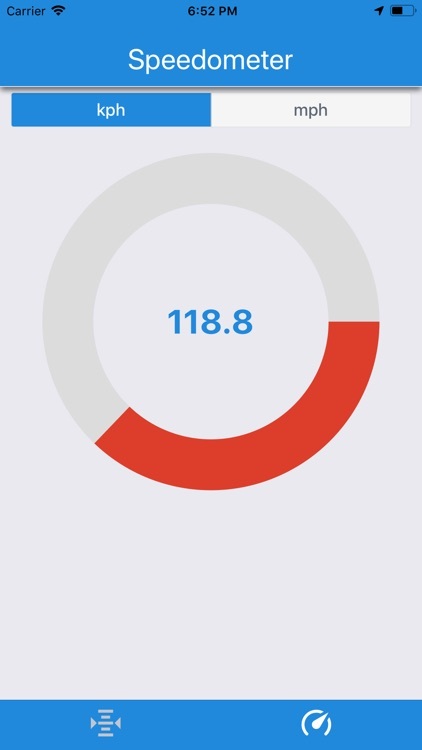 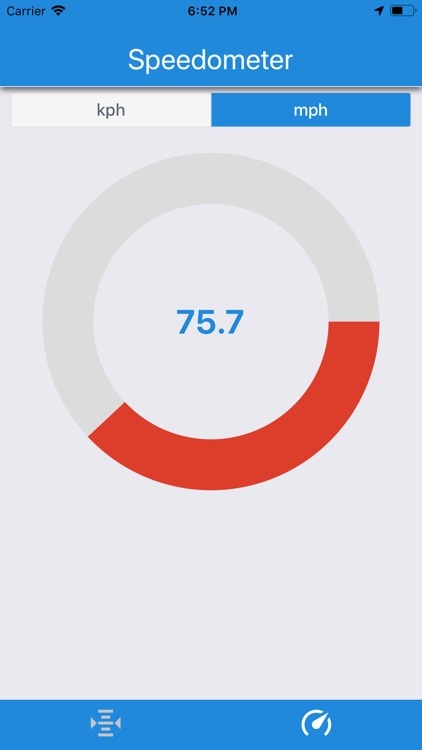 GPS Altimeter + shows your altitude / elevation by using your gps coordinates. 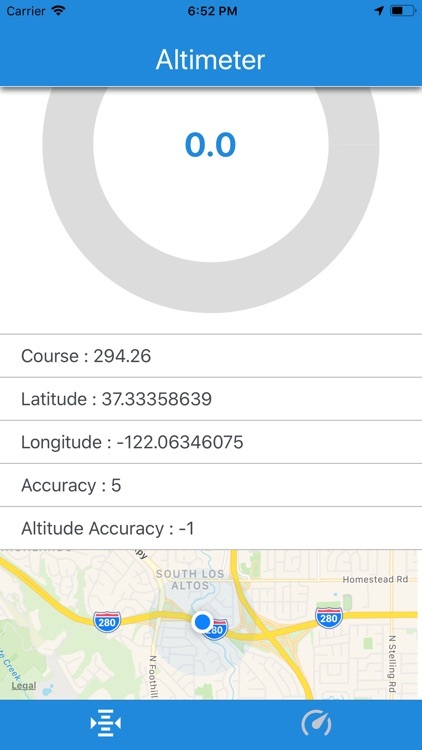 You can see your location on map and gives you your longitude / latitude data. 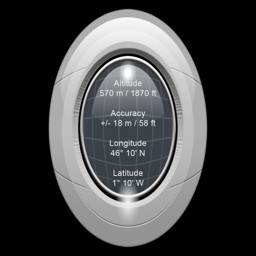 Shows your altitude / elevation in meters and feet.